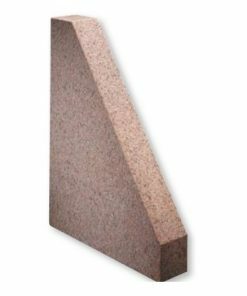 At Willrich Precision, we carry grade ‘A’ granite surface plates that offer stellar wear resistance as well as inspection grade accuracy. The plates we carry in our inventory also have good temperature stability and are pretty resistant to corrosion. 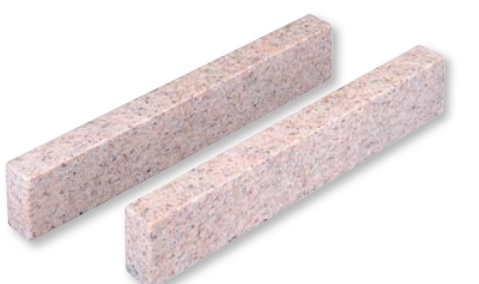 What’s more, they are distortion free and nonmagnetic, so they make an excellent surface for accurate marking out. 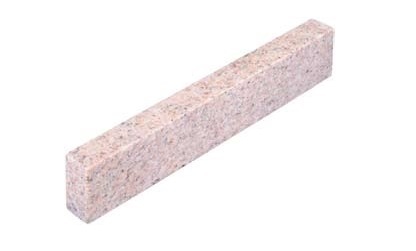 In addition, you can rest assured that most granite surface plates are twice as hard as their cast iron counterparts. Brands we carry are Starrett Tru-Stone and Mitutoyo. 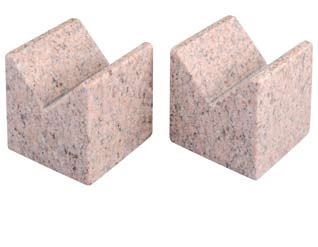 Get your granite surface plates today! At Willrich Precision Instrument, you can avail our unmatched level of service and also benefit from our unequalled knowledge of products. 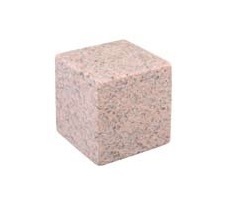 We will help you in finding the perfect solution for your requirement of granite surface plates when you shop online. 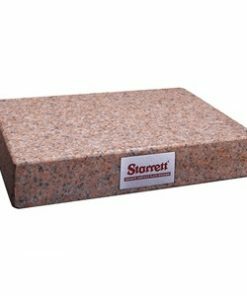 If you are in the market for granite surface plates, we have the perfect product for you at our stores. Our company has vast experience working with customers in the metrology, inspection, and gaging industry. 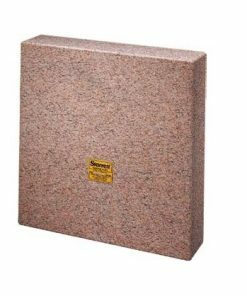 That is the reason we have extensive knowledge of what exactly is required by our customers when there is a demand for granite surface plates. If you are in need of any help in purchasing any product, give us a call at 866-945-5742 or you can choose to email us at sales@willrich.com today.